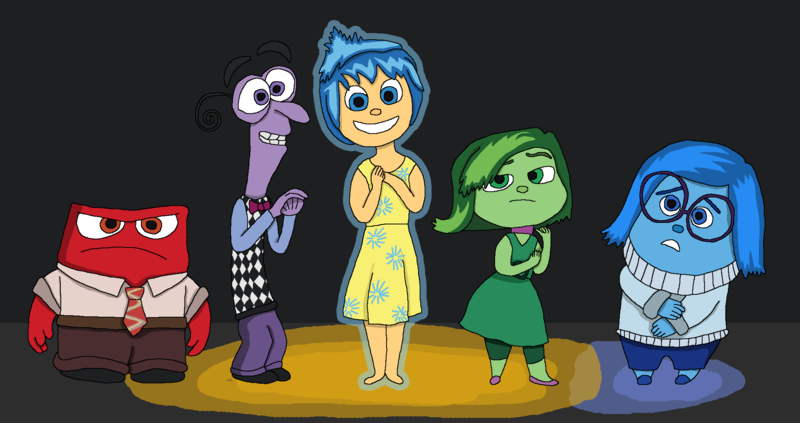 Inside Out emotions - Eric4e's fan Art nr1. . HD Wallpaper and background images in the Inside Out club tagged: photo inside out pixar fyrweetzier sadness anger joy disgust fear. 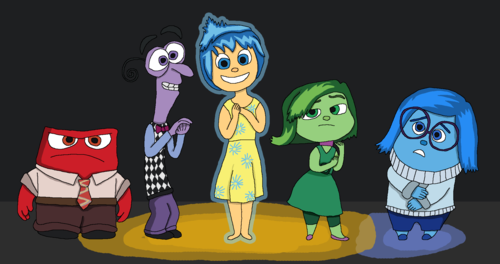 This Inside Out fan art contains anime, grappig boek, manga, cartoon, and stripboek.